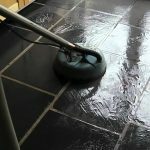 It is a real challenge to keep tile floor clean and shiny using only a broom! This way it is nearly impossible to get deep-clean results that can come with professional grout and tile cleaning services. That’s because grout is a porous material that ingests all dirt and debris. Sweeping floors only really discard surface oil and doesn’t get the embedded dirt that turns grout dull. However, Menage Total, Montreal knows the secret of cleaning tile floors to restore them to their prime condition! If your tile floor needs a professional tile steam cleaner, Menage Total is ready to offer the best solution. 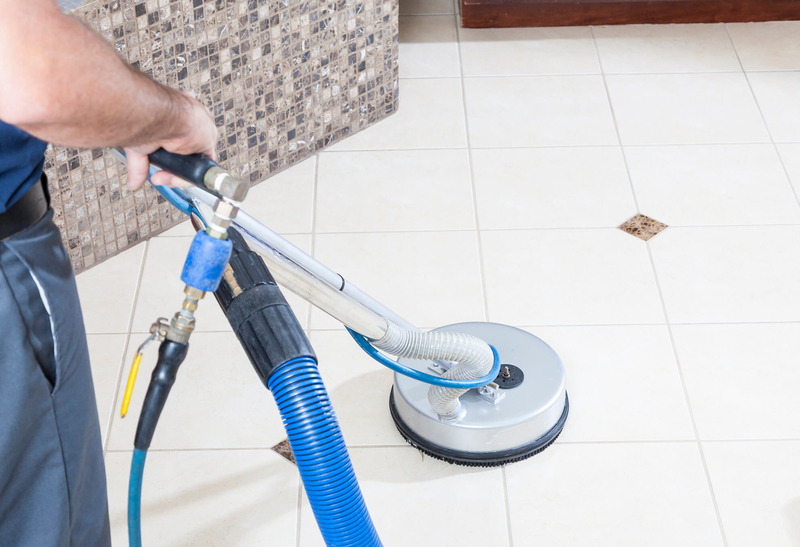 Since our company offers high-quality tile cleaning services, you can keep your floor clean and shiny for months! Whether you need to clean traffic tile areas, dark, dirty outlines, shower, and bathroom tile. 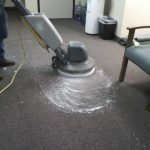 Menage Total is here to provide you with efficient tile and grout cleaning services. 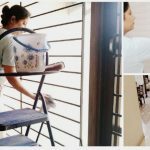 Besides, Menage Total works using its water and electricity as well as with high risers so we can do all manner of cleaning jobs. Along with that, being a professional grout and tile cleaning services provider, we can clean all types of tile, such as porcelain, ceramic, limestone, and travertine. 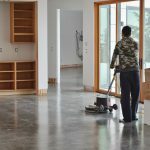 We clean ceramic, porcelain, limestone and travertine tile and specialize in offices, lobbies, restrooms, kitchens, hallways and other tiled areas of any property. Our sealing product helps maintain the cleaned grout for months and grants your maintenance cleaning to be more effective. preliminary examination of your tiled areas to determine the best cleaning method and identify heavily soiled and high-traffic areas. 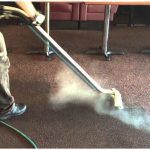 Usage of shielded high-pressure cleaning and extraction to remove dirt and ground-in soil. All tiled areas are thoroughly air dried. Sealing of all grout lines to preserve cleanliness and prevent long-term damage. So what are you all waiting for? 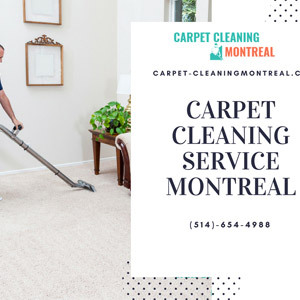 Log onto our website or reach us through your phone to get the best services in Montreal, Laval, Quebec, and Longueuil.